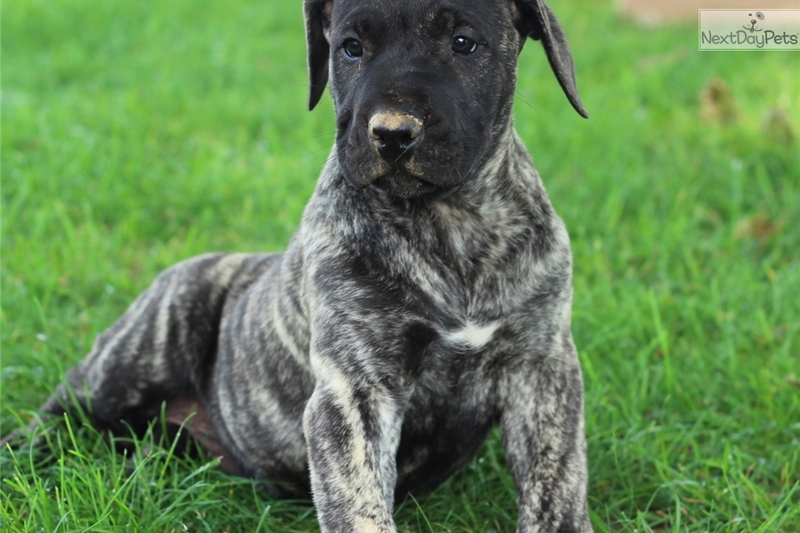 This Presa Canario nicknamed Diamond sold and went to a new family. THESE PUPS ARE SOMETHING SPECIAL!!! 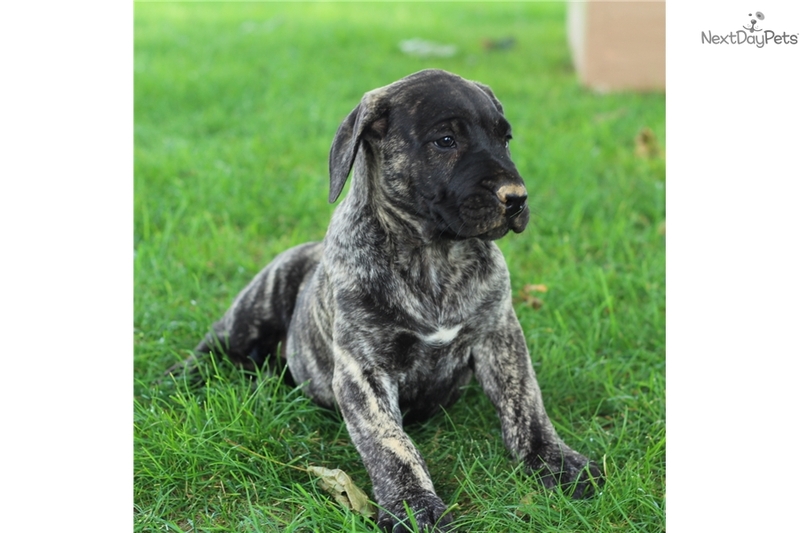 We are VERY pleased to share with you, this fine litter of Presa Canario puppies! 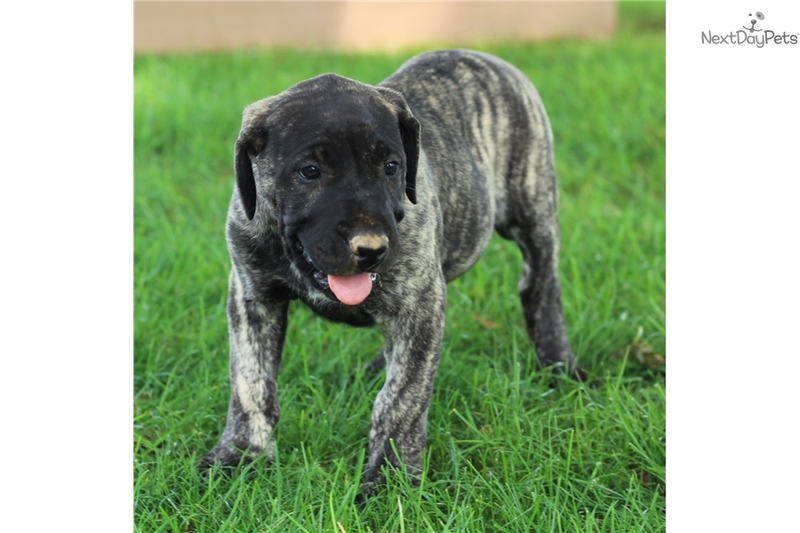 Super temperaments, excellent health history, very well socialized, happy, healthy puppies. 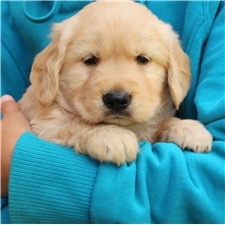 Puppies come with the vet health certificate, listing the immunizations and dewormer, and a bag of their own food and a collar. Only the best forever homes PLEASE.